... impress your guests! 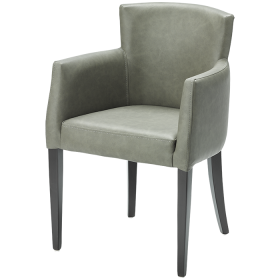 You can use our modern and functional furnishings to create a stylish and inviting atmosphere. A.B.C. Worldwide at the "Alles Für Den Gast 2018"
Order your catalog now or browse online! Here you will find inspiration! Do you need advice? Then you are right here! 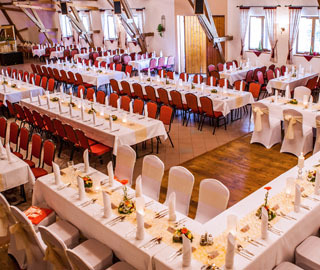 The appearance of a restaurant or a hotel is very important to its guests. A first impression can be the crucial factor in a customer’s decision to return to a hotel or a restaurant, or to employ the same caterer again. This is an area where furnishings play an extremely important role. 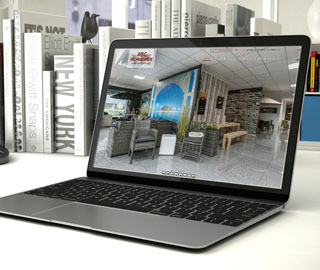 We specialise in furnishings for the gastronomy, hotel and catering sectors. 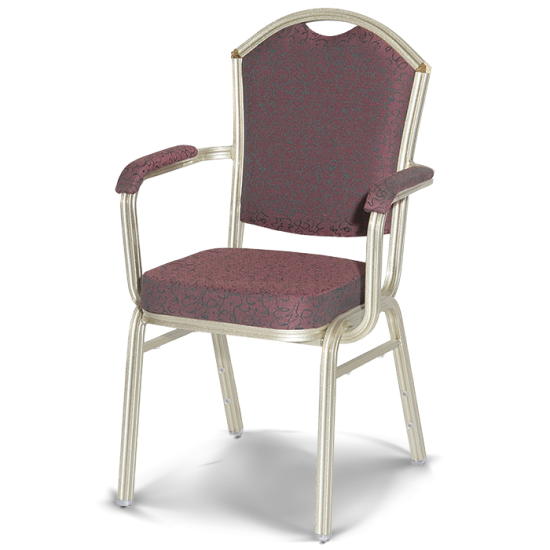 We provide stackable chairs, terrace chairs, folding chairs, folding tables, and much more. 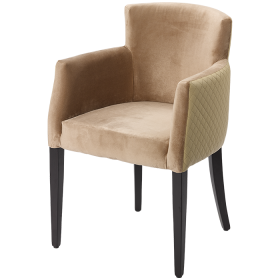 You can use our furnishings to impress your guests with a stylish atmosphere. 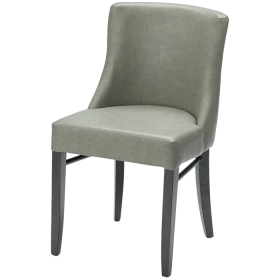 chairs that you can choose from to match your furnishing needs. 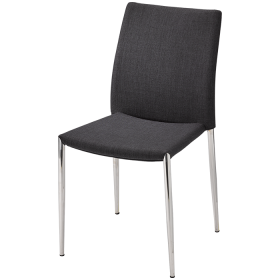 We stock stackable chairs made of steel, aluminium, and stainless steel. 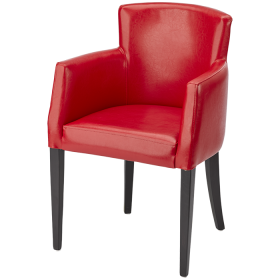 These stackable chairs are also available in different designs and colours. In addition to their attractive design, our space-saving stackable chairs are also supremely practical. You can just stack the chairs out of the way whenever you need more space. We also provide a transport trolley for transporting our stackable chairs. 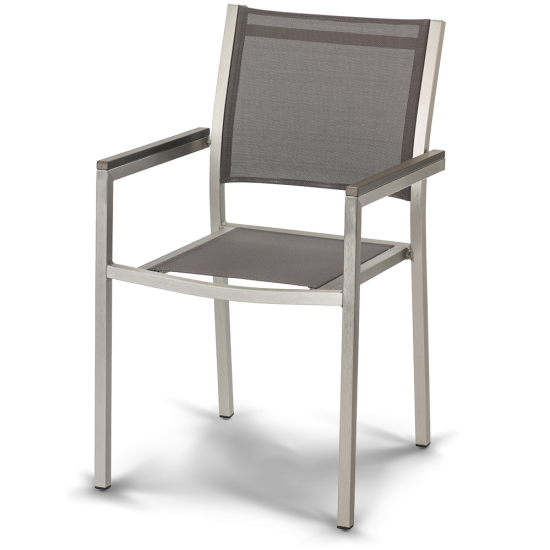 For outdoors, we also provide a wide range of terrace chairs. 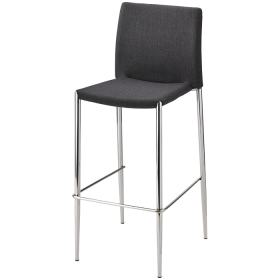 Our terrace chairs are also stackable, as we are well aware of the importance of this practical aspect – especially in the catering industry. 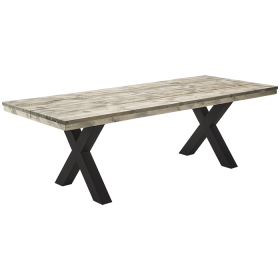 folding table you want – round, rectangular, steel or plastic – you’re bound to find what you need. 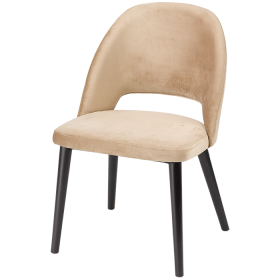 If you don't find a stackable chair design that appeals to you, we also provide a lot of different chair covers that you can combine with our stackable chairs. Even if you already own stackable chairs or other chairs, you can also order the appropriate covers for them. 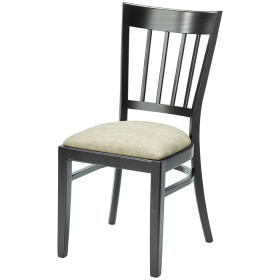 This allows you to present your stackable chairs in a variety of different configurations. 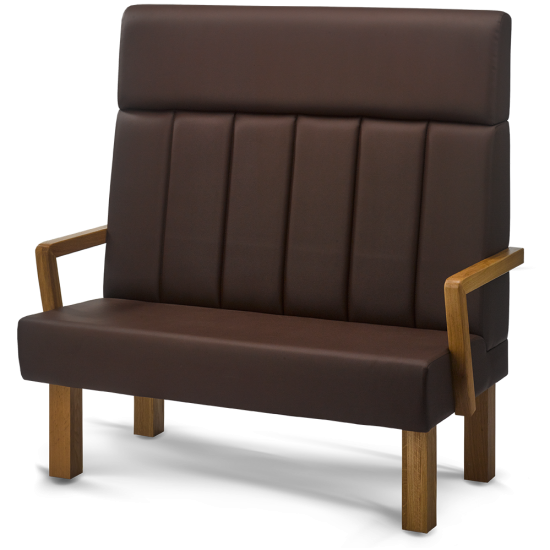 stapelstuhl24 provides you with excellent quality and service at great prices. 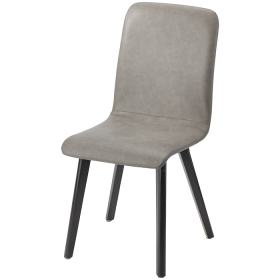 If you’re looking for stackable chairs, folding tables or other furnishings, browse through our products and you are bound to find what you need. Stapelstuhl24 provides all kinds of stand-up tables.